Collects X-Force (2008) #21-25, X-Men: Legacy (2008) #231-234, X-Necrosha One-Shot, X-Necrosha: The Gathering One-Shot, New Mutants (2009) #6-8. Selene's Inner Circle stands revealed and her master plan has been set into motion. 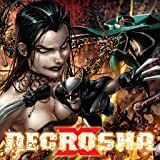 Watch as the the resurrected dead lay siege to the X-Men's headquarters, and the fight to survive the Black Queen's vengeance begins. 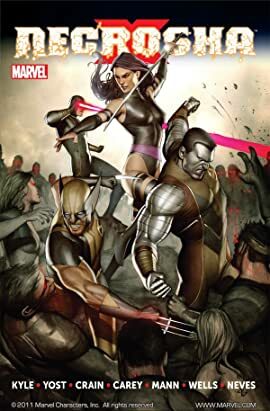 But while Warpath and Wolverine realize what's happening, they may be too late to stop it. Because Selene is already well on her way to achieving ultimate power half a world away.